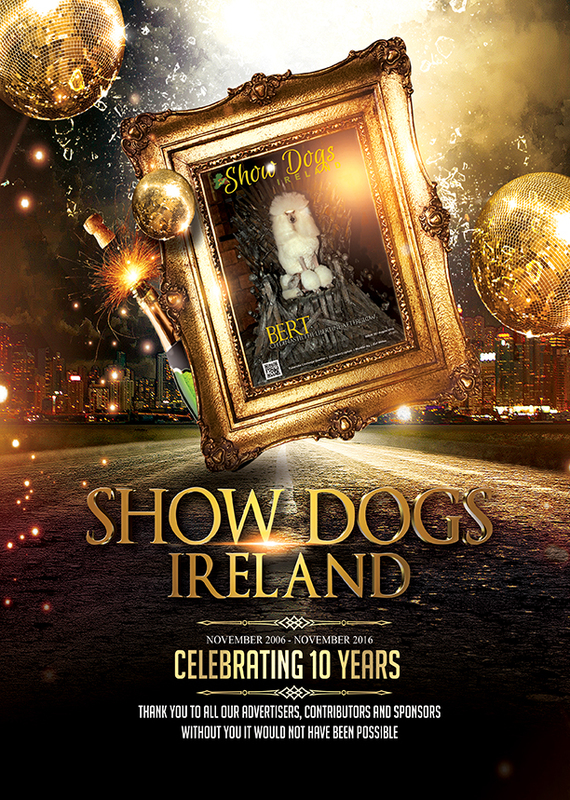 Show Dogs Ireland is based in Ireland and publish the only glossy magazine for the Irish Canine exhibitor. Packed with show results, features and articles it is the one only one to keep! And now in 2017 it is distributed Free and available to view on online. Quality doesn’t have to cost the earth! Compare our prices and chose Show Dogs Ireland for your next advert. We have been in print for 10 years. In that time we have seen may changes. Now for 2017 we are joining the digital age and the magazine will now be available to view online in digital format. The magazine itself will be available free at all Championship show from our stand. Winner of the Fosse Data Ireland Champion of Champions 2016 finals, judged by Mrs Ricky Lochs-Roman from the Netherlands, was the Toy Poodle CH GRAYCO POETIC IMAGE handled by Sally Burns who co owns her with Mary Coghlan and Lesley Howard. © Copyright 20176 | All rights reserved. 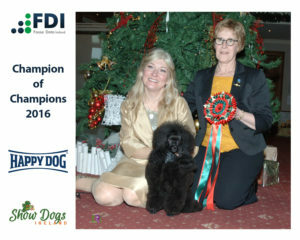 Please note that all photographs and images within this website are copyrighted to the photographers that have provided them for use and cannot be copied, edited or amended without permission of Show Dogs Ireland. Images may be shared and where possible the photographer credited.